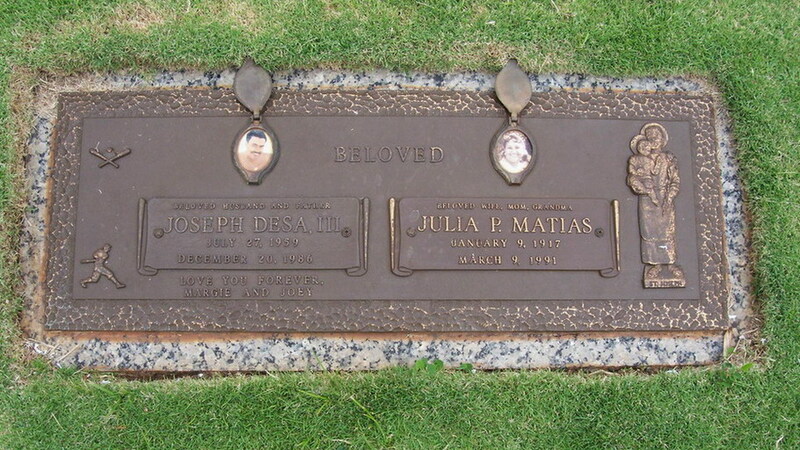 Interred Hawaiian Memorial Park Cemetery, Kaneohe HI. Debut Date 6 Sep 1980. Outfielder 1 Year. He was killed at the height of his baseball career when his car collided with another car while returning to his hotel following a winter league game.